😀😀 haha! Not sure I’ll release another short story collection again … or if so in a long time from now!! So glad you liked it Julie, many thanks for reading and commenting! As someone with “Jug Ears” when I was young this piece certainly struck a chord with me and brought back memories of being “flicked” on a regular basis at school. I tried all sorts of remedies to get my ears to stay closer to my head (including sellotape and sleeping on each side of my head on alternate nights). None worked of course. Then I was advised by my grandfather to look on the bright side – my hat would never fall over my eyes, I would never have a problem wearing glasses, and by running with the wind behind me I would be able to run faster. I never looked back (well I daren’t really). A lovely short story of overcoming adversity Annika, and I was also impressed by all the hats you could name. Thanks for evoking the memory of my grandfather too. Peer pressure is certainly a terrible thing sometimes, Annika. A lovely story. Well done, I loved them! What a wonderful story of redemption, Annika. No more hats, no more covering up one’s flaws. What freedom at last! Molly, thank you so much for your lovely comment! 😀 One can just imagine the weight of self-loathing thrown away with that last hat…wonderfully liberating! Yes, the symbolic throwing of the hat was a symbol of freedom! Well-done, Annika! I had no idea where it was going. Thank you so much, Jan! 😀 This is a story that needed to surprise and I’m glad it delivered. Many thanks, Savannah! 😀 So glad you liked it ..an unusual prompt but luckily I found it inspiring! it’s great having a monthly writing group for motivation. well done. Thank you, Libby! 😀 These exercises are always fun and a joy to write something totally different from my other projects! Nothing but surprises in that story, Annika. I had no idea where you were going–kudos! Above all else, it is how you connect words that is beautiful–“procrastinated with vigour and brashness”. The images that brought to mind. As for hats, I’ve spent lots of time thinking I should be a hat person and really have only one I think looks good. Love the topic. Some stories you want the reader to guess where it is going but not in this one – I’m glad it surprised! Oh, I think we’ve all known people with that brashness of Slater and I like how that characteristic is in reality a front! Jacqui, I enjoyed your musings about you and hats – I only have winter caps or summer hats. They’re one item of clothing that either looks really good or not at all – there doesn’t seem to be a middle ground! What a wonderful story Annika on a serious issue. I remember how name calling was so prevalent in school. Thank you so much, Brigid – I did want to show how the effects of long-term bullying can stay with a person for decades, hopefully Jensen is freed from his inner torment after the encounter with Slater! You’re right how name-calling used to be part and parcel of school life but not so much nowadays, or so my son said when we discussed it. Jensen’s sensitivity has been portrayed brilliantly Annika but what took my heart away is the apology of Slater. Often bullies don’t get down from the pedestal of arrogance they perch on and even if they do, they dismiss such incidents out of their mind without any serious thought. I am glad your story emits a positive vibe, as always, offering hope and light. Thank you for sharing so many values through your story. Stay blessed and have a wonderful weekend ahead. Thank you so much, Lauren! 😀 I must admit I was a bit worried it wasn’t up to my usual standard but then I followed my own rule and put it aside for a few days and then read it aloud. Phew…I was pleased with it then! I loved the way Jensen could stand proud and up to the bully – and I even feel a bit sorry for Slater and what I imagine is a lifetime of remorse. Buggerlugs, a phrase I haven’t heard for a long time Annika, not since Junior school. It was a phrase used by some teachers to describe wayward pupils. Loved the story and bullies always get their comeuppance over time. I must admit it’s only a word I’ve heard since moving down to the South East and it seems to have been used more many years ago – although learnt through comments here that it is still in common usage in Scotland! Reading this to my writing group I was shocked by the abuse ears endured before – from dinner ladies, teachers and fellow pupils. Oh yes, I like to imagine Slater has been a tortured soul for a long time before he met up with Jensen again. Hehe!! 😀😀 I like that, Bette …thank you so much! I was right there, trying on hats with him, Annika. So glad he didn’t have to go through life wearing a Deer stalker. It can cramp your style. 🙂 🙂 I bet the lecture went brilliantly today. I’m beginning to think Buggerlugs is a word more common this side of the Atlantic, but not in everyday life here in the South East. As often is the case, I wasn’t sure which way the story would swing but I am glad that Jensen was freed from his torment with this belated apology. What a great story, Annika. Very vividly portrayed and so well told. I loved the ending. Bravo! Delightful. (I love hats.) You are an inspiration, Annika. Hugs. Bless you, Teagan – that means a lot to me and particularly today as I’m soon off to give me ‘inspiring author’ talk at the school. Butterflies in my tummy but also excited – I needed a boost just now – thank you so much! 😀 Glad you like hats – I’m more of a handbag person! Three cheers from me, too. Now I’ll always think of you as “Buggerlugs”- not because of your ears! Because of your talent for characters and setting! Jena, you have me chuckling here!! 😀 I will definitely not take offence at ‘Buggerlugs’ and just love your comment about my writing – thank you so much! Cheering is exactly the reaction I was hoping for at the end of the story! The power of an apology! Great story. Bullying is such a horrible thing. Stays with the victims long after the words and acts themselves. A engaging piece with a wonderful ending. Happy Woman’s Day my friend. Buggerlugs, huh? That’s a new word for me. And one I think will stick around. Staci, I’ve heard the word a few times and I think it’s meant as a jokey form of endearment; obviously it’s anything but that in this story! 😀 It’s a great word though, I agree and fun to say out loud! Many thanks, Shey! 😀 It was fun to write and I had an enjoyable time researching men’s hats! Oh yes, I read that Buggerlugs can be a term of endearment, but not here obviously. Annika, your story about the cruel and insistent bullying / abuse that taunted Jensens’s school days are brought to life so strongly by your words. I have always wondered how this can continue to go on in our schools and of course later in life too. Why do people follow these leaders. Weakness? So much there to explore. Finally overcoming Slater’s power over him. Thank you, Mihran! 😀 I hope to enjoy it today and as many days as possible … a very important day! Many thanks, Darlene! 😀 It was a fun one to write! Happy Women’s day!! I wrote review on your book in my blog. 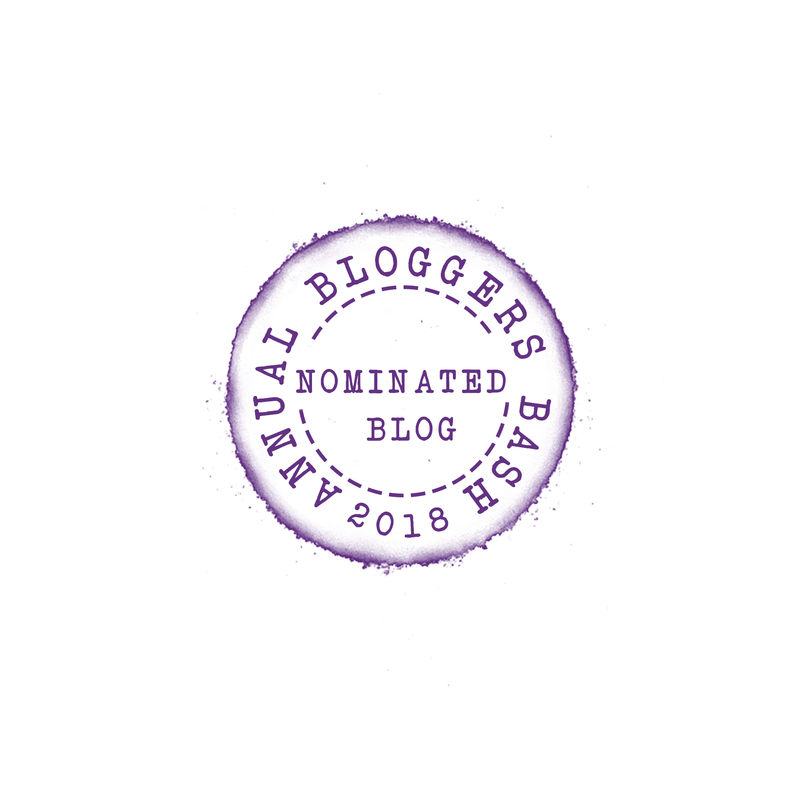 Also I nominated you for “Mystery Blogger Award”. Thank you so much for the wonderful review … that’s made my day!! I can’t stop smiling! 😀 I’ve written more on your posts. Oh – kept me guessing. Ha, ha Slater.